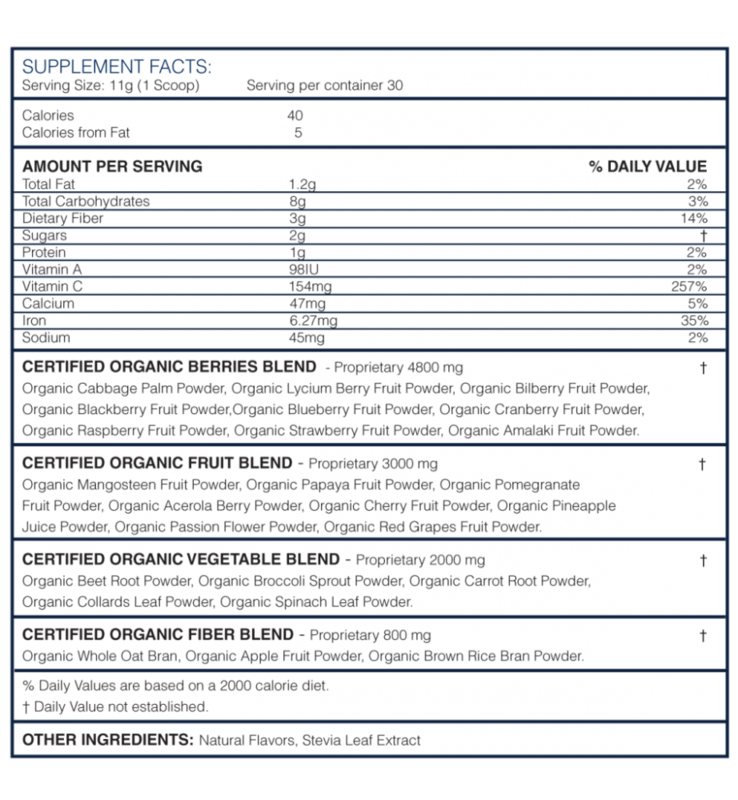 The most refined of nutrients exists in the smallest of fruits and berries. 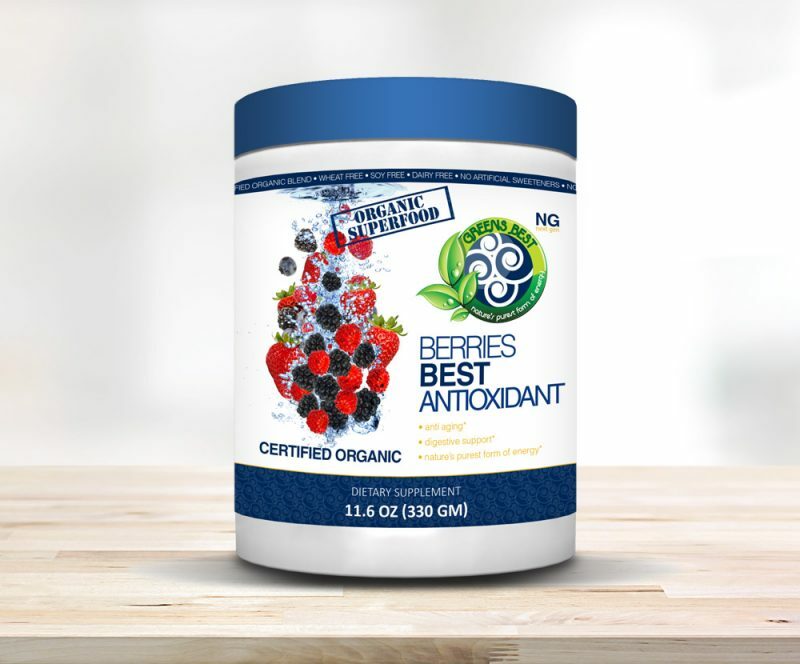 Using the ancient wisdom of Ayurveda and Oriental Medicine, we have formulated Berries Best to bring out the best in nutrition Berries have to offer. Not only is it a combination of selected berries, but also that of nutritious fruits and vegetables to support and enhance the power-pack nutrition of the berries.